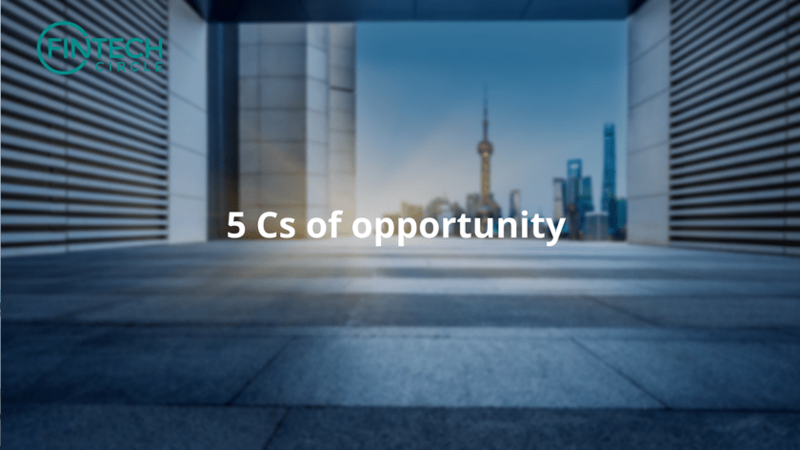 The 5Cs of opportunity in life insurance are – communication, customization, connection, cognition and consensus. 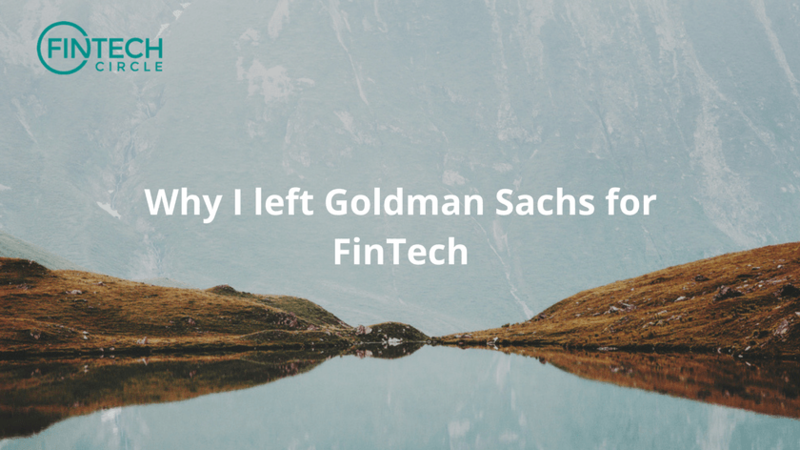 The impact of the implementation of RegTech should not be underestimated, as real-time incident and workforce management software will ensure compliance and surface incidents immediately. 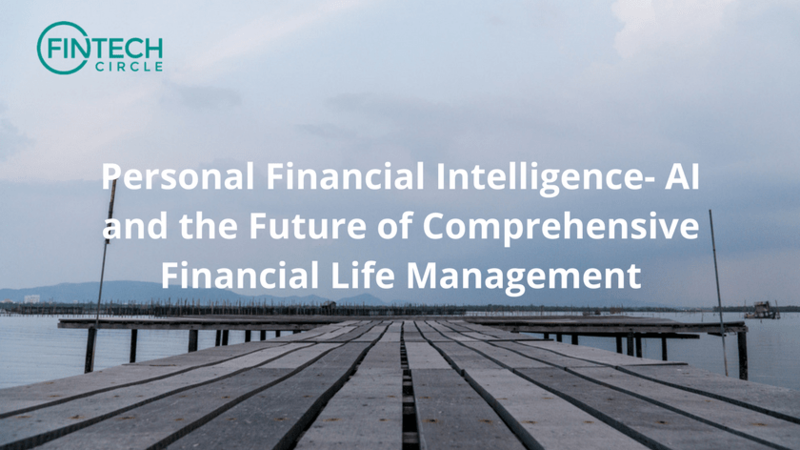 Explore the difference between “interface” AI and the ability to actually answer complex personal and wealth management questions. 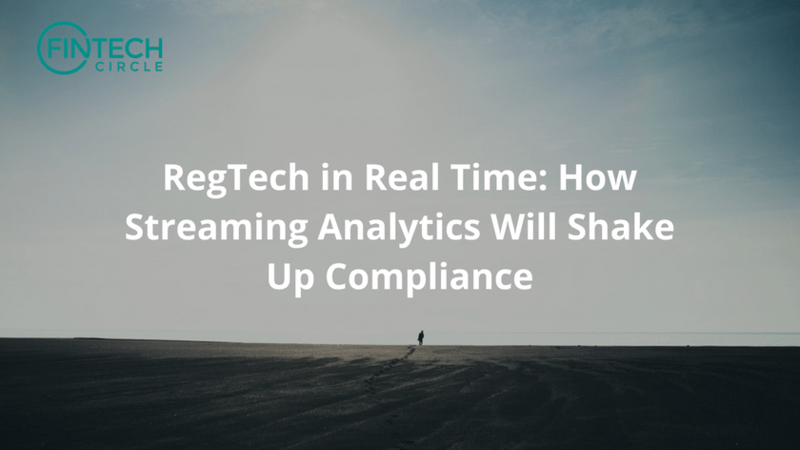 Whichever streaming analytics technologies RegTech companies choose to adopt, it will be essential for them to incorporate a real time component into their future product offerings. 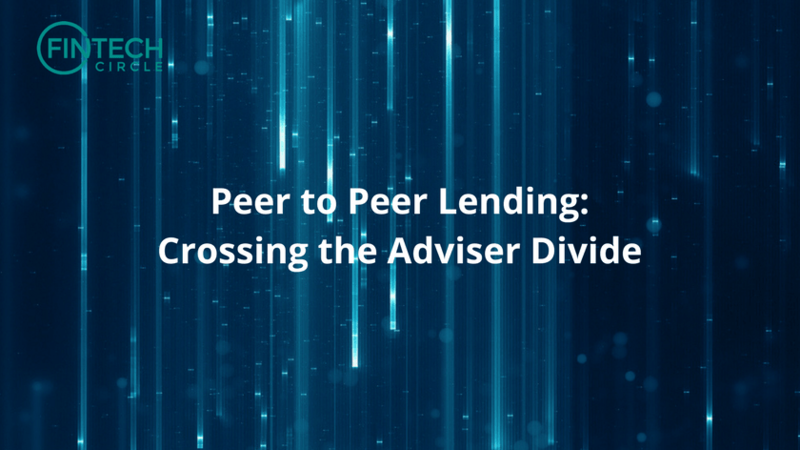 With suitable infrastructure, research and support, the growth of P2P will extend to the wealth management sector in the coming years. A year after our UK launch I am happy to say that I think we have achieved that. We already manage more than £100m in assets and operate in three countries. 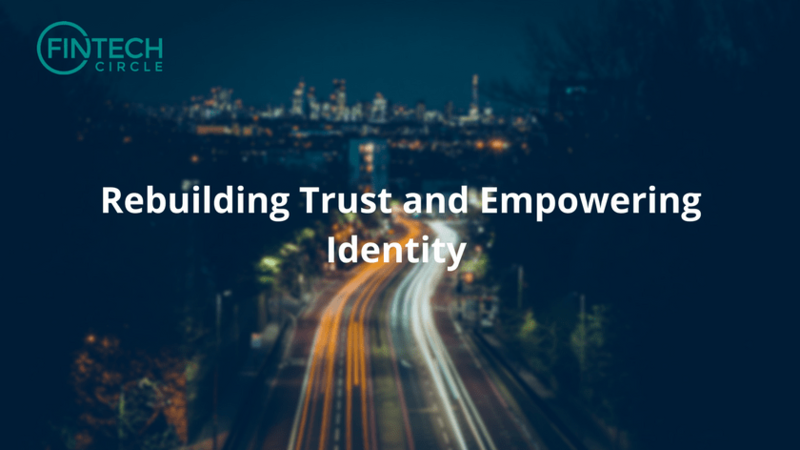 Two fundamental conditions are required for a strong financial system: trust and identity. 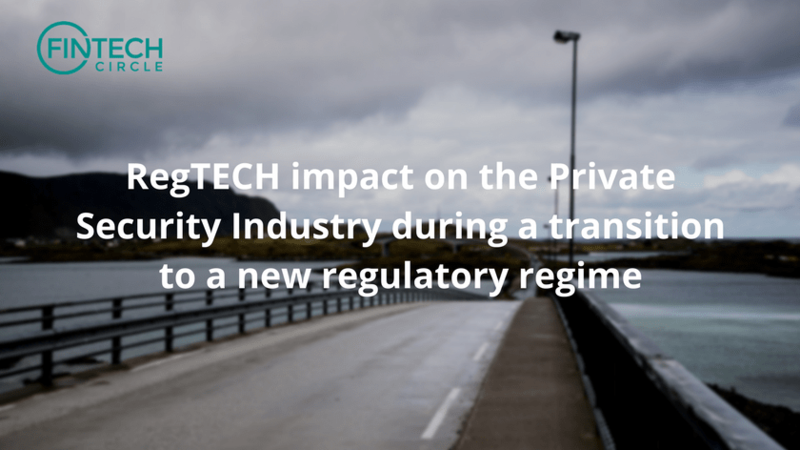 RegTech offers an opportunity to strengthen and scale both. 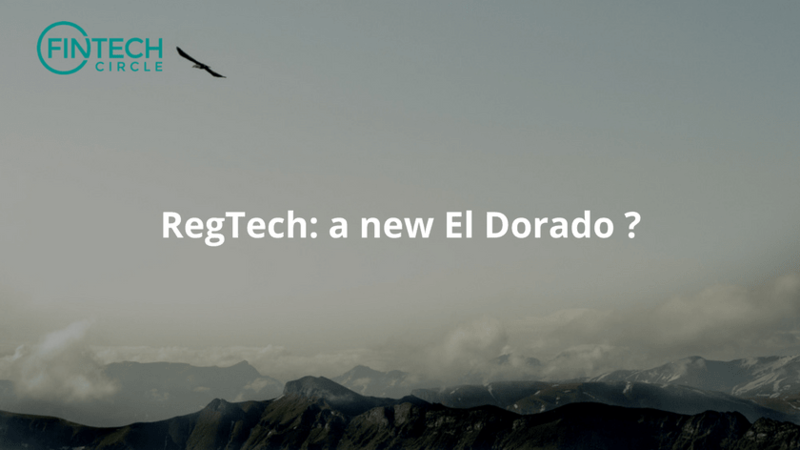 RegTech: a new eldorado ? Luxembourg, having the first largest fund industry in Europe has the best position to become the future Hub of choice for RegTech. 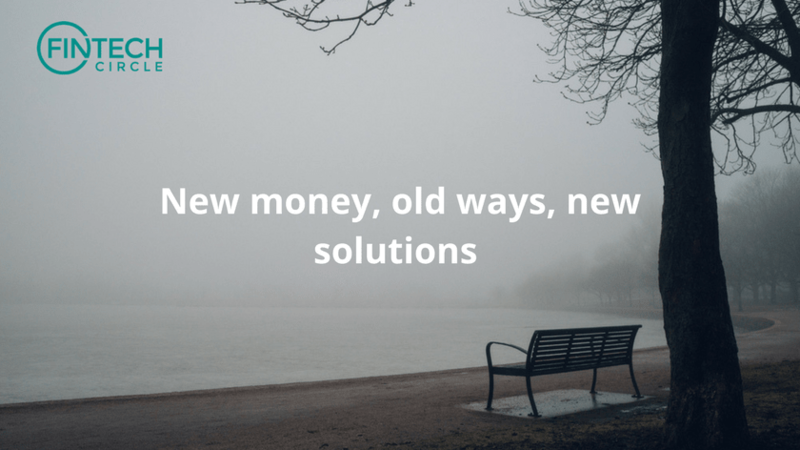 There is one issue at the top of insurance business boardroom agendas; innovation and how to embrace InsurTech, improve efficiency and meet the on-demand expectations of customers. 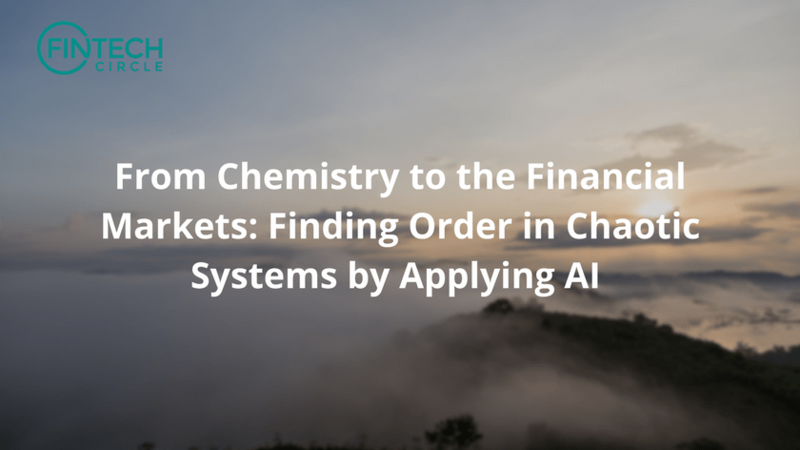 Looking for an industry with clean and large historical data sets as well as big need and potential for the AI-based solutions, the focus on the capital markets was a natural choice.